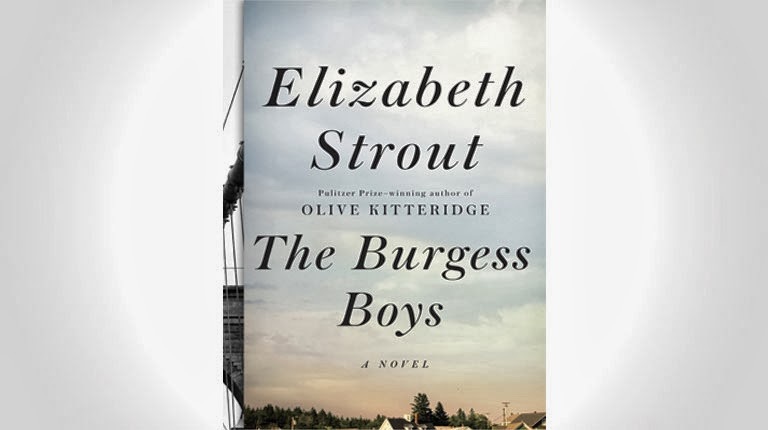 This book by Elizabeth Strout is the third pick in a book club that consists of me, my boyfriend, and his mother. It has been a fantastic way to get to know her, and we have been guaranteed great stories due to the Pulitzer Prize requirement. Olive Kitteridge is the sort of main character in a book containing 13 short stories in and around a small town in Maine. Olive is a teacher with a quick wit, zero patience, and virtually no verbal filter. The story spans roughly 40 years. In the story Pharmacy, we meet Olive’s husband Henry. Henry is sweet and patient and genuine, a perfect compliment to Olive’s character. Through other stories, we become intimately familiar with 10 local families and countless townfolk. As we learn about these families and the events that shape them, we go along with Olive as she examines her own life and relationships. I felt connected to several of the characters and life situations; each story was like peeking into your neighbor’s life and realizing we are all human, and into every life a bit of tragedy must be inserted. How you react to the hand dealt to you, and the ability to hold onto hope even as you get older, is what makes you who you are. I loved this book.